For a modernised take on the ubiquitous Western trend, look no further than ROXBURY. 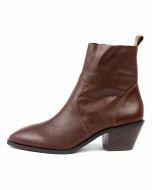 Made from glossy leather, the pair has been crafted with a slimmer silhouette that works well with everything from cropped denim to bare legs and a leather mini. 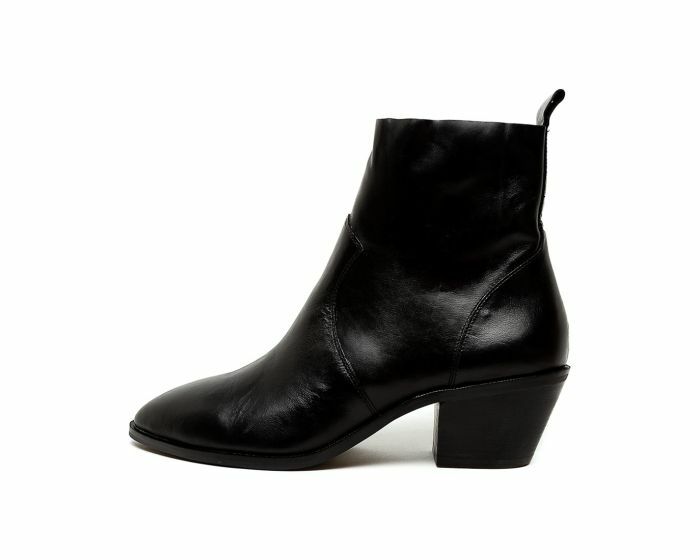 Shaped with pointed toes and cowboy-inspired vamps, the pair rest upon walkable 6cm Cuban heels.